Pau snatched victory from defending champions Clermont after replacement prop Beka Kakabadze lost his cool and effectively cost them the match. The 22-year-old Georgian lashed out in the final minutes of the game, earning a yellow card and giving away a crucial penalty. 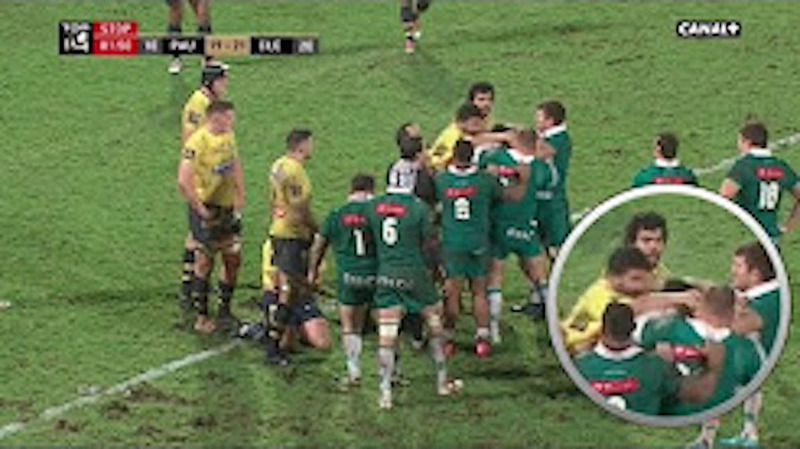 Tom Taylor kept his cool to slot the penalty, grabbing three points and the 22-21 win for Pau in the 83rd minute, denying Clermont their first away win of the Top 14 season.